Nikki Ubah aka kini, started writing songs at a very tender age. She got her first music break with the release of her first single self titled "kini". She has performed both locally and internationally (caramel sundae, sandton johannesburg - South Africa). As a producer, she has done well for herself. She produces her own songs and that of other artists. 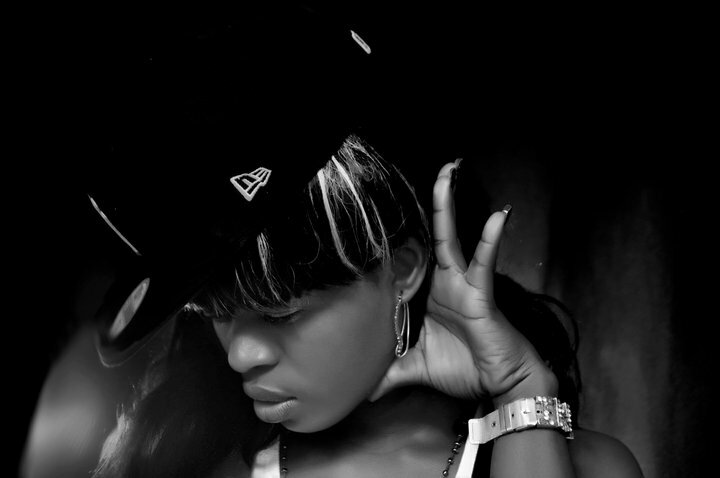 Hip Hop is her genre so she swags with the flow of good music. KINI is ambitious, determined, focused and believes so much in herself and what she can offer the music industry, and the world at large.